Vaporworms – The Top Threat of 2019? Anyone that’s been paying attention knows that fileless malware has been on the rise for the past few years. But, did you know that we’re likely to see this infamous threat transform in new and menacing ways this year? Enter the Vaporworm. Just a few short months ago, the WatchGuard Threat Lab predicted that 2019 would be the year we’d see a new breed of fileless malware with self-propagating, wormlike characteristics. Now, it appears this prediction is already becoming a reality! “Unfortunately, this prediction seems to be coming true uncomfortably quickly. 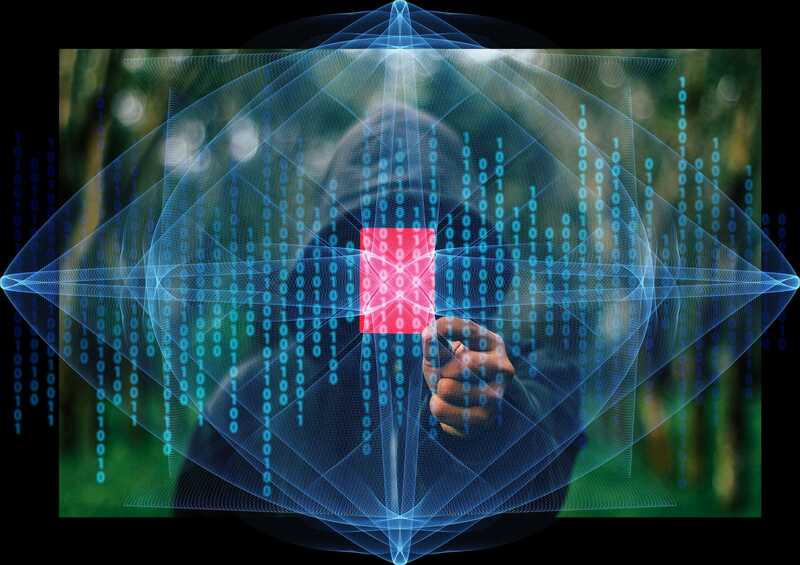 Just one short month after we predicted the unholy emergence of self-propagating fileless malware, researchers at Trend Micro discovered a fileless Trojan that seemed to present some of those very same characteristics. First, the malware saved its malicious payload in the Windows Registry, a key-value database that Windows stores in memory. It then created a second registry entry that instructed the operating system to load the payload from memory and execute every time it booted, giving it persistence. To spread, the malware installed a copy of itself on any removable storage connected to the system (thumb drives, external hard drives, etc.). While this malware was quite interesting in its combination of fileless execution and worm-like propagation using removable storage, it wasn’t a full-blown network worm like we saw spreading the Wannacry ransomworm in 2017. Network propagation is what differentiates a “good” computer worm from a “great” computer worm, at least when it comes to infection rates. For more information on Vaporworms, read the full article at Help Net Security or check out the original prediction from WatchGuard’s Threat Lab here on Secplicity. Frankly, I use a common strategy to counter pretty much all malware. That streategy would have stoped former malware. Pretty good strategy, but hard one for some companies to live with. Removing local system privilege from users sometimes makes it hard for them to do many other legitimate things. Also, for exploit based fileless malware, which uses direct code injection to start, it may not prevent everything.